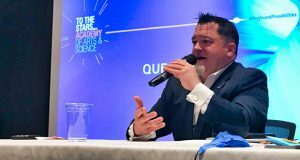 According to The Yucatan Times, a UFO sky watch is being planned for later this year that may draw thousands of UFO hunters. 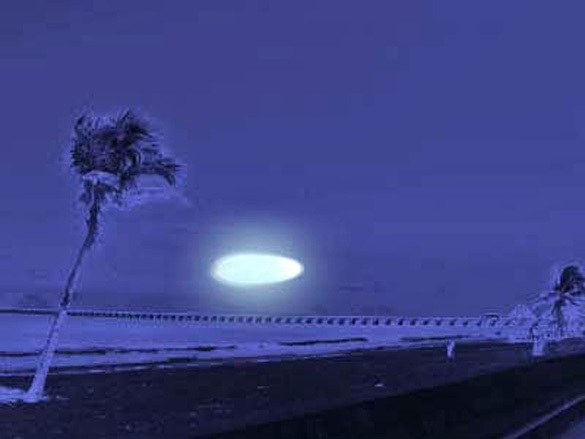 The Yucatan Times says that UFO nighttime sky watches, often called “Alertas,” are popular in Spain and other countries around the world. They can draw thousands of UFO hunters who watch the skies all night long looking for UFOs. Such an event has been scheduled for December 27, 2014 in the city of Ticul in the Mexican state of Yucatán. Those interested in attending have been invited to gather at a site called “La Sierrita” at 8:30 pm, and the event will go until the wee hours of the next morning, ending at 4 am. 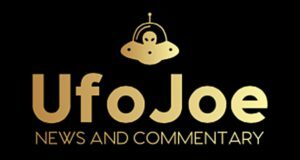 The UFO Alert system the event is based off of is the one used on the MUFON UFO sighting reports that are posted here on OpenMinds.tv by Roger Marsh. According to The Yucatan Times, there have been a lot of sightings in the area this year, especially near the town of Progreso. They also note that some UFO researchers believe sightings were documented by the Mayans. 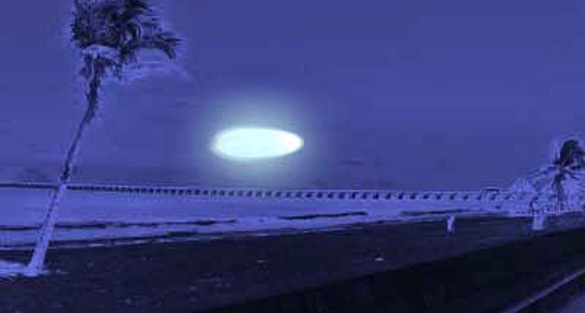 One case they reference was a sighting of a “squid-shaped” UFO, allegedly captured on video on June 12, 2014. 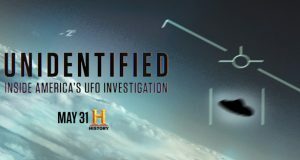 OpenMinds.tv covered a UFO sighting over the Yucatán town of Merida early this year. This video was captured near a police station. Both videos can be seen below. The Yucatan Times says no drinking is allowed at the UFO Alert sky watch, because UFO sightings are taken seriously and the event is not intended to be a party.